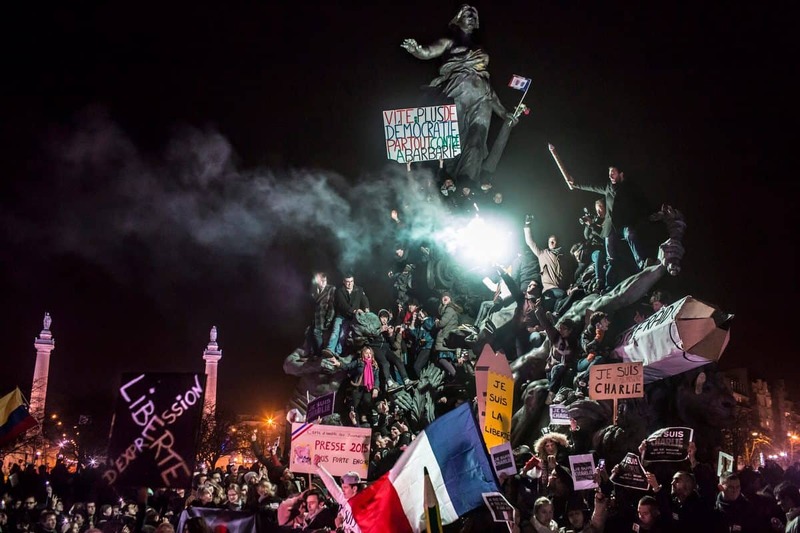 145 images from the latest World Press Photo 2016 awards, billed as the “Oscars” of photojournalism, is currently on exhibit at the National Museum of Singapore till 26th March. 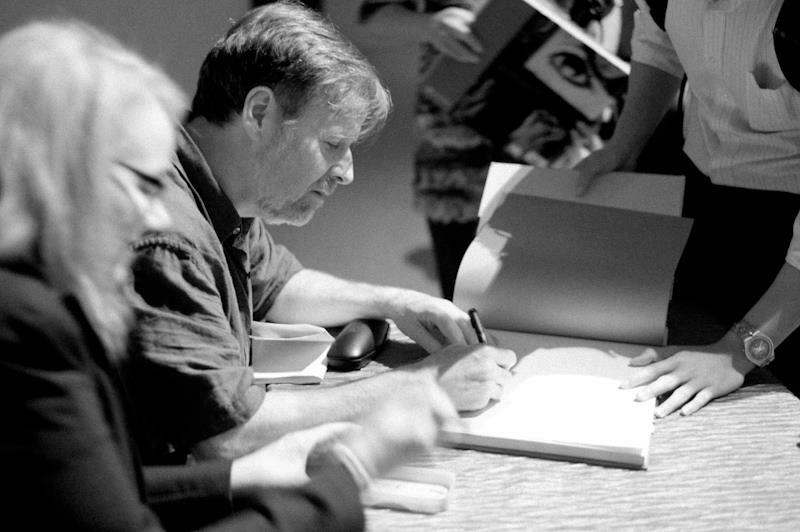 As part of the Asia premiere of his ‘Genesis’ Exhibition, Sebastião Salgado held a public talk at the National Museum of Singapore on 18th May 2014. Here is an audio recording of the talk and some transcribed highlights. 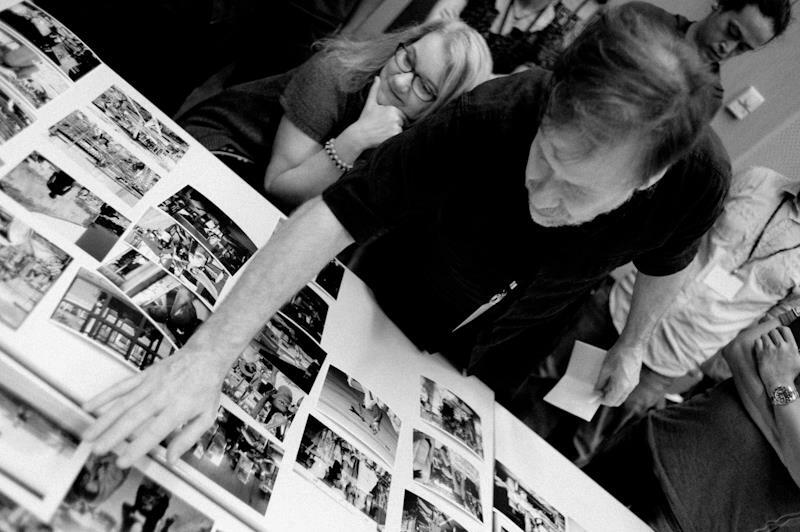 It is now about 2 weeks since the IPA Photo Books Show. Enough time to take a breather, reflect and now, post a few notes. 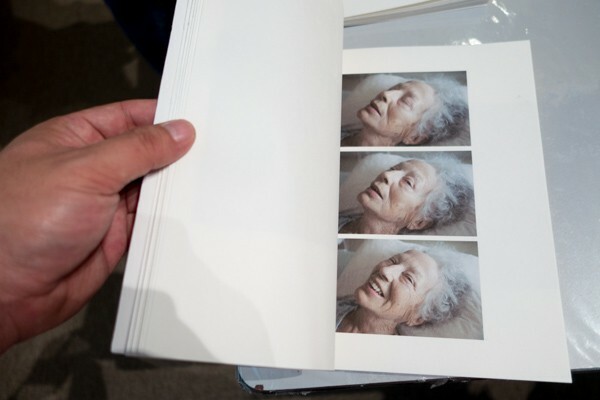 Unlike a gallery exhibition, the Photo Book is an intimate memento. You bring it back and engage in a dialogue with its maker within the privacy and familiarity of your own living space. 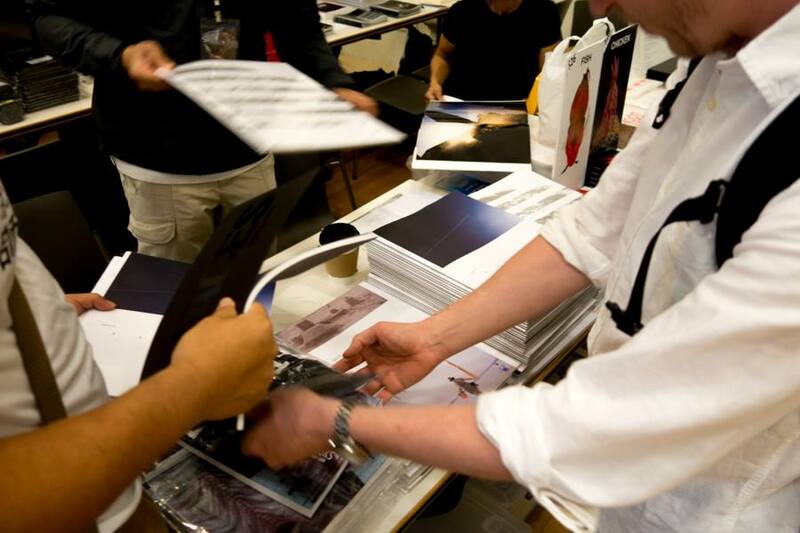 Preliminary highlights from IPA Photo Books Show Singapore 2013. 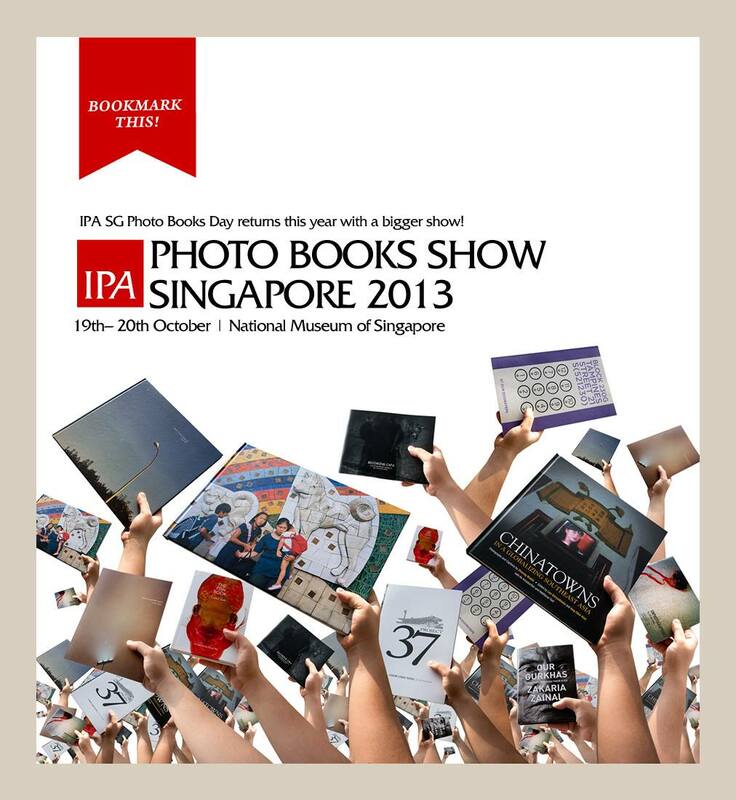 IPA SG Photo Books Day returns this year with a bigger show! 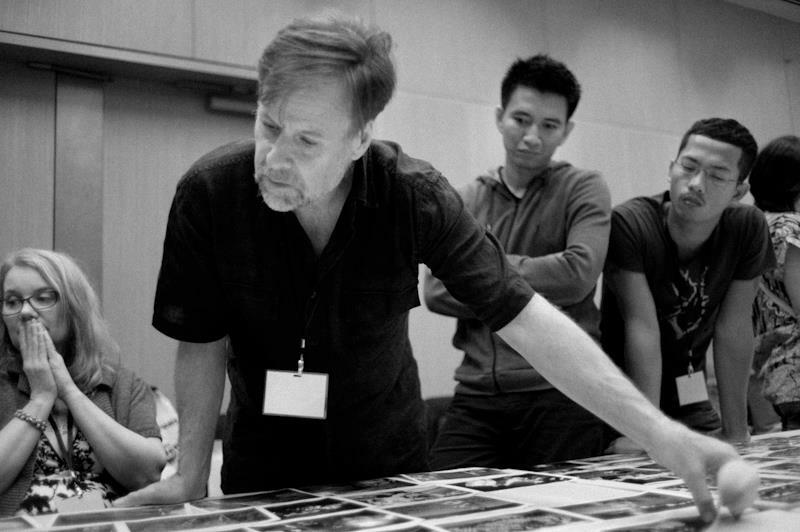 Final Part 10 transcription of the Q&A session during the public talk given by photographers Alex Webb and Rebecca Norris Webb, and David Chickey of Radius Books, at The National Museum Of Singapore on 9th March, 2012. Part 9 transcription of the Q&A session during the public talk given by photographers Alex Webb and Rebecca Norris Webb, and David Chickey of Radius Books, at The National Museum Of Singapore on 9th March, 2012. Part 8 transcription of the Q&A session during the public talk given by photographers Alex Webb and Rebecca Norris Webb, and David Chickey of Radius Books, at The National Museum Of Singapore on 9th March, 2012. Part 7 transcription of the Q&A session during the public talk given by photographers Alex Webb and Rebecca Norris Webb, and David Chickey of Radius Books, at The National Museum Of Singapore on 9th March, 2012. 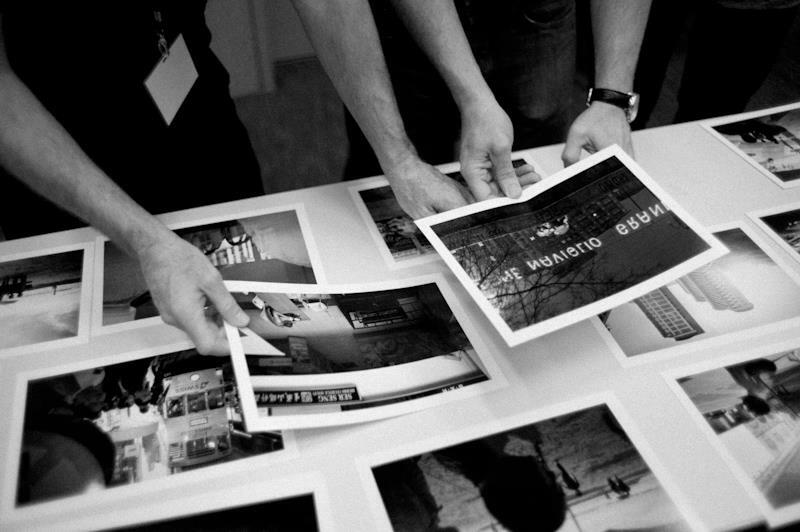 Q&A with Webbs & Chickey Part 6: To photograph the familiar or foreign? Part 6 transcription of the Q&A session during the public talk given by photographers Alex Webb and Rebecca Norris Webb, and David Chickey of Radius Books, at The National Museum Of Singapore on 9th March, 2012. Part 5 transcription of the Q&A session during the public talk given by photographers Alex Webb and Rebecca Norris Webb, and David Chickey of Radius Books, at The National Museum Of Singapore on 9th March, 2012. 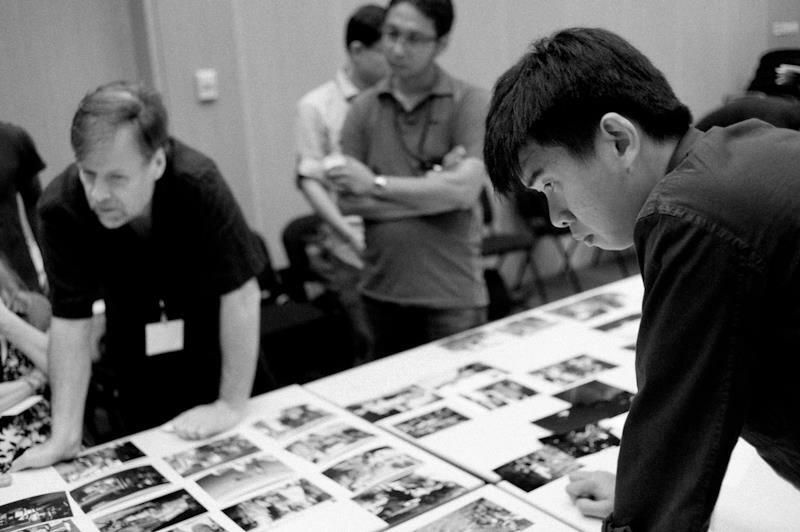 Part 4 transcription of the Q&A session during the public talk given by photographers Alex Webb and Rebecca Norris Webb, and David Chickey of Radius Books, at The National Museum Of Singapore on 9th March, 2012. Doubt is perpetual in the process. And, you know, when I start on a project, I don’t know that it is going to be a project. You know, it’s really going to be a question. 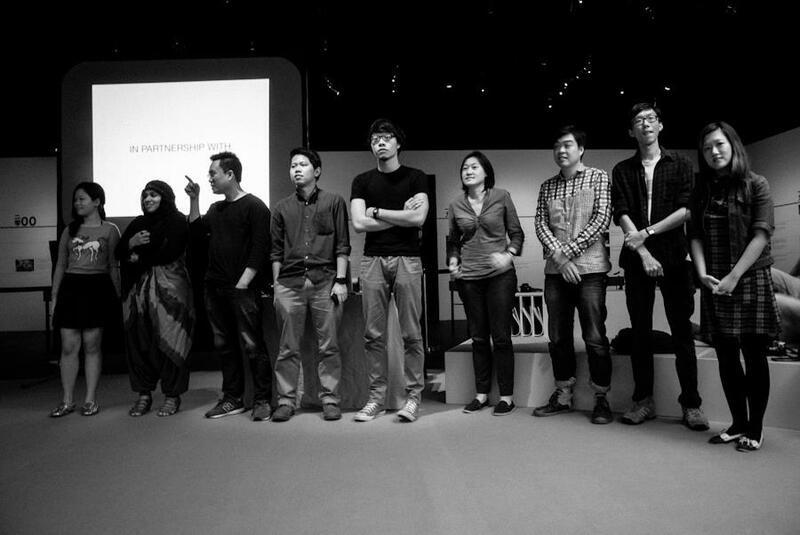 Part 2 transcription of the Q&A session during the public talk given by Alex Webb, Rebecca Norris Webb and David Chickey at The National Museum Of Singapore on 9th March, 2012.